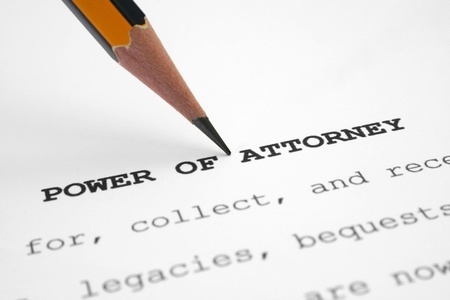 Do you have enduring power of attorney? A client is coping with the death of her father. This sad time is more stressful because her mother is no longer able to make decisions about the estate (she’s got dementia, which has been made worse by the stress of her husband’s passing). The children, including our client, decided it would be best to sell their parents’ house and use the proceeds to fund residential care for their mother. Sounds reasonable, doesn’t it? Unfortunately, though, their mother does not have an Enduring Power of Attorney. Because she was named as sole beneficiary in the father’s will, she is the only person who can sell the house. Because she’s not of sound mind, however, she is not capable of signing legal contracts. The children do not have the default legal right to sell on her behalf. Instead, they have to spend time and money going to court to apply to take over their mother’s affairs. In the meantime, they need to fund her support themselves – they won’t be able to use funds from the estate or from her accounts until approved by the courts. What can you do to avoid a similar situation? Arrange enduring power of attorney for your own affairs. The arrangement must state whether the power of attorney will have immediate effect or if it will come into effect only if you become mentally incapable. Your legal advisor may recommend that the power come into immediate effect because of the costs and difficulties of proving lack of capacity. Have your parents and spouse (while they are mentally sound) arrange enduring power of attorney nominating at least one person to look after their affairs. (Note that nominating more than one person will provide good checks and balances, but will increase the complexity of decision-making.) While they are in good health, talk openly and frankly about how they want their affairs to be managed should they become incapacitated. This is a simple estate-planning process that will potentially save lots of pain in the future. Speak to your legal professional or financial advisor about how to proceed.